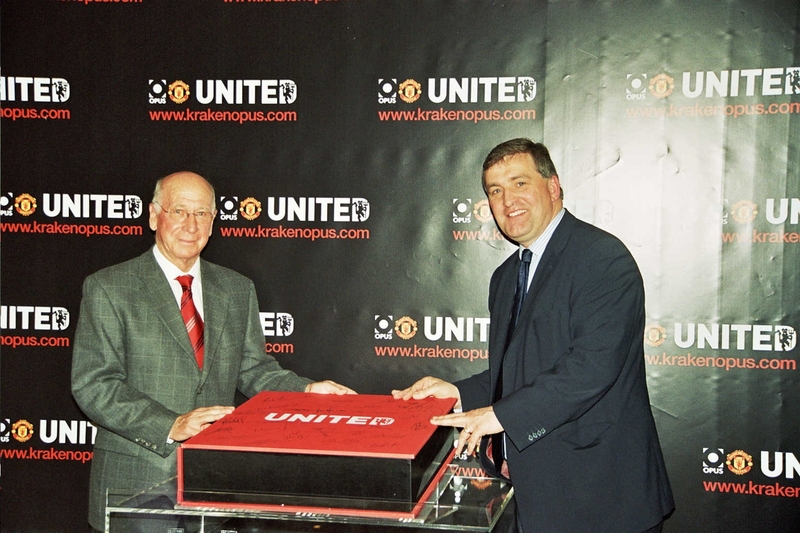 Euro Finance Group involved with the marketing promotion and launch of the Manchester United Opus in Ireland and Northern Ireland . 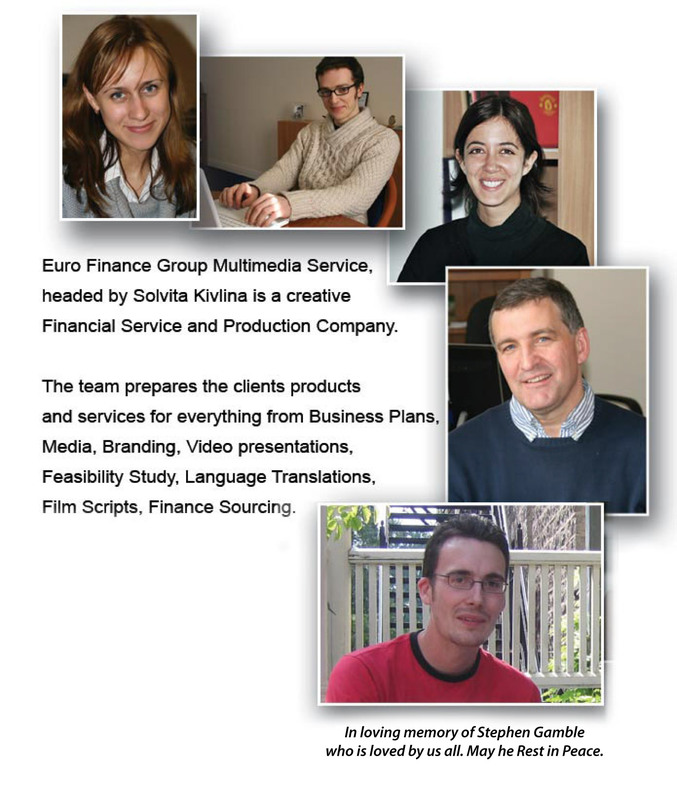 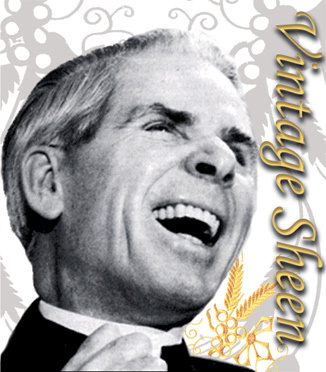 Euro Finance Group created corporate image, including DVD promo to raise € 30 Million. 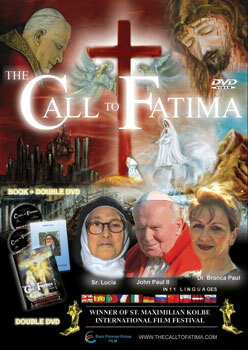 Euro Finance Group raised finance to direct, produce and translate "The Call to Fatima" dual, award winning documentary in 12 languages and plans to reach 1 Billion audience by year 2010 via tv and global retail outlets.